For years, Volkswagen’s R division has been making high performance versions of the company’s conventional cars. One of its most desirable offerings at the moment is the Golf GTI R, a pocket rocket that may look like a standard VW Golf to the casual observer but packs 292 horsepower under the hood instead of the standard car’s 170 ponies. But as the company prepares to unveil the first offerings from its new ID electric car division, does that mean that the folks in the R division will be left with nothing to do? Not at all, R division chief Jost Capito tells Autocar. “If we do an R electric car, then it will be a proper R, or else it wouldn’t make sense.” He says packaging is the major issue in creating a proper high performance EV. More oomph means bigger batteries. It probably also means dual electric motors, especially for models that normally come with just one motor driving the front wheels. 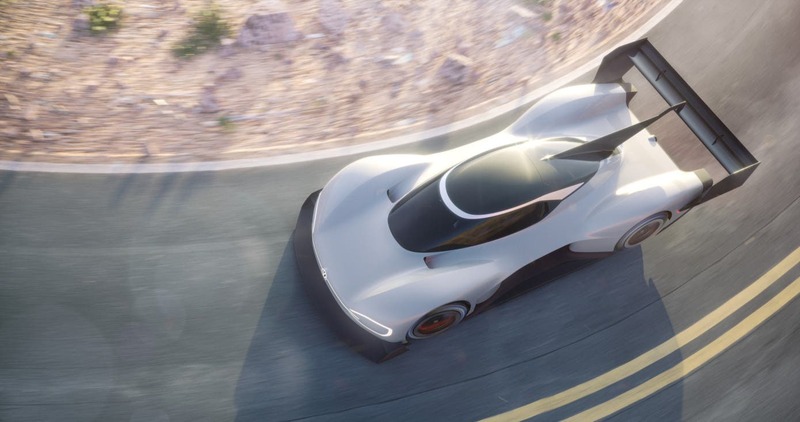 The R division served notice on the world that it intends to remain relevant when it brought its ID-badged race car to the Pikes Peak hill climb this year — and became the fastest car ever to take on the Peak. It obliterated every record ever set in The Race To The Clouds on its way to the top. The company claims much of the drivetrain used in the racer was derived from production components intended for its ID branded cars. The key will be finding a balance between range, battery life, performance and everyday driveability. Capito acknowledges that his company has yet to decide which ID models will get the R treatment first. It “depends on how we define performance vehicles,” he says. “You need the space for motors and batteries, and the battery technology. It’s more complex in the past than with performance engines.” That suggests the ID Crozz — an SUV type car with a longer wheelbase than the basic ID sedan — might be the ideal choice. The Crozz is already being designed with dual motors in mind and will be the first ID branded car to come to North America. The ID sedan is scheduled to go on sale in 2020, with the Crozz coming shortly thereafter. One or both of them will be manufactured in the US. With SUVs being the hottest segment of the new car market at present, it would make sense for the company to set its high performance sights on that model. Tesla already has its Performance version of the Model 3 on sale. 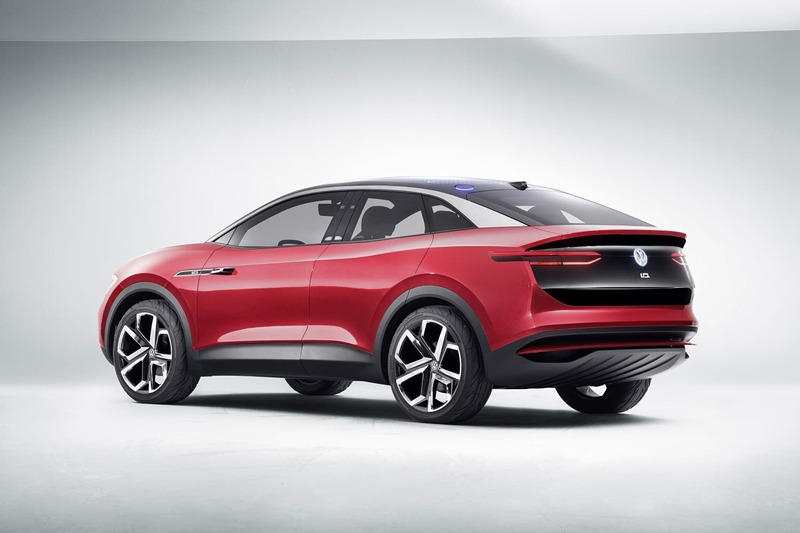 As things stand now, the first high performance electric cars from Volkswagen will trail the Tesla offering by at least three years. Will Volkswagen’s R models be like bringing a knife to a gun fight? Capito is confident the electric cars from the R division will be worthy competitors. Let the games begin!